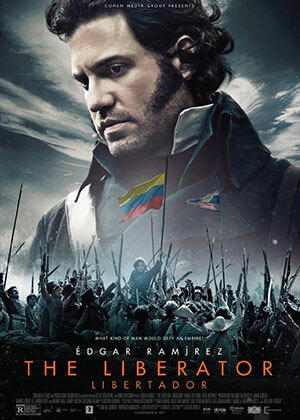 Plot: Simon Bolivar fought over 100 battles against the Spanish Empire in South America. He rode over 70,000 miles on horseback. His military campaigns covered twice the territory of Alexander the Great. His army never conquered -- it liberated.